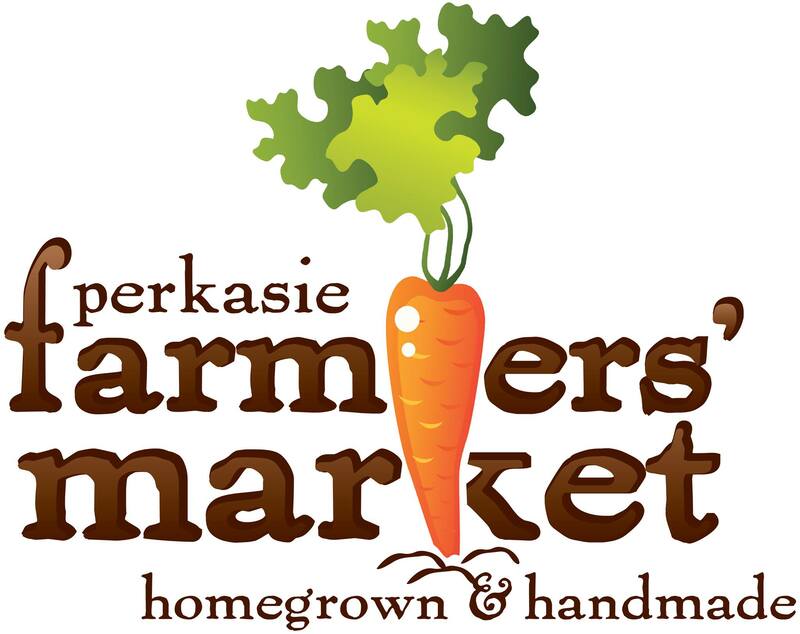 Perkasie Borough is accepting proposals from a qualified planning consultant through April 22, 2019 at the Perkasie Borough Hall, Pennsylvania, to assist the borough with completing a historical resource survey form, to be submitted to the Pennsylvania Historical and Museum Commission (PHMC). 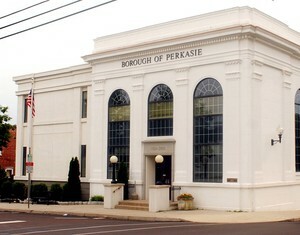 Copies of the Request for Proposal may be obtained or examined at the Perkasie Borough Hall, 620 West Chestnut Street, Perkasie, Pennsylvania. Request for copies and questions may be directed to Andrea L. Coaxum, Borough Manager, at 215-257-5065. Award of contract, if a contract is to be awarded, will be a cost not to exceed contract. The Borough reserves the unqualified right to reject any and all proposals submitted and to waive any informality.